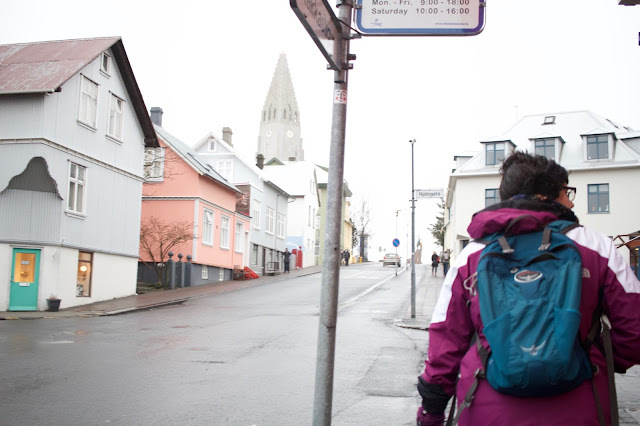 It has become more hip over the years, and has changed a lot to accommodate the deluge of tourists. 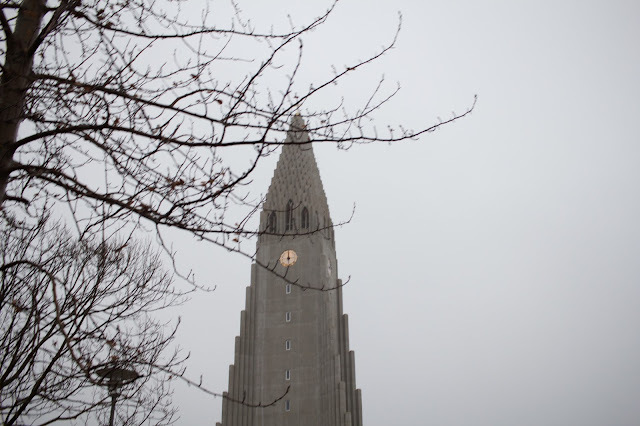 I tried to select photos from my recent that portray some of the charm it has retained, while adapting to its changing place on their world’s cool barometer. 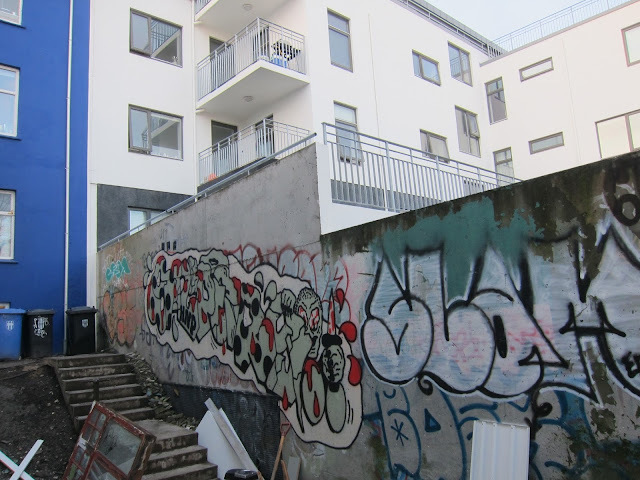 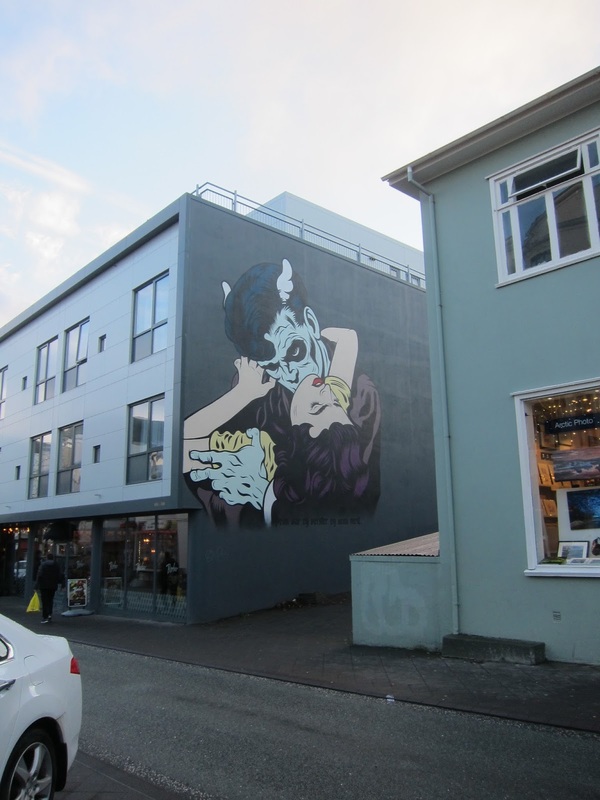 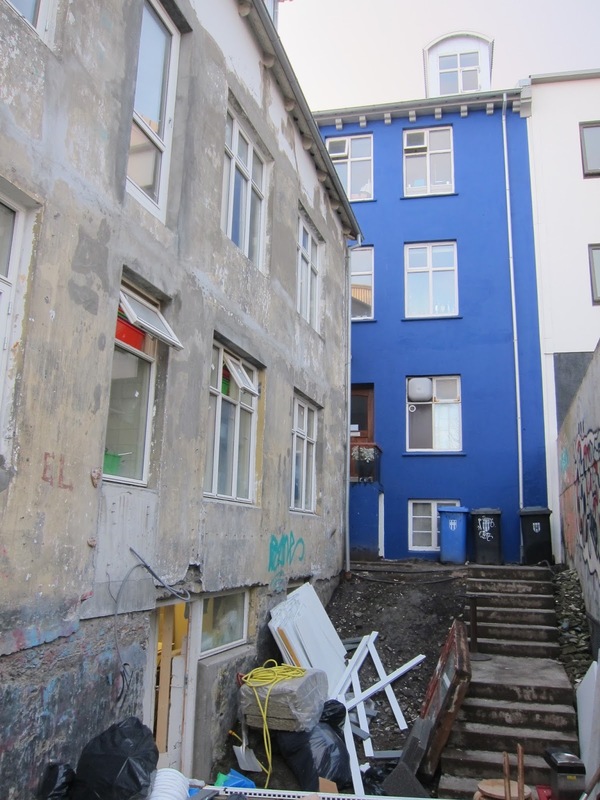 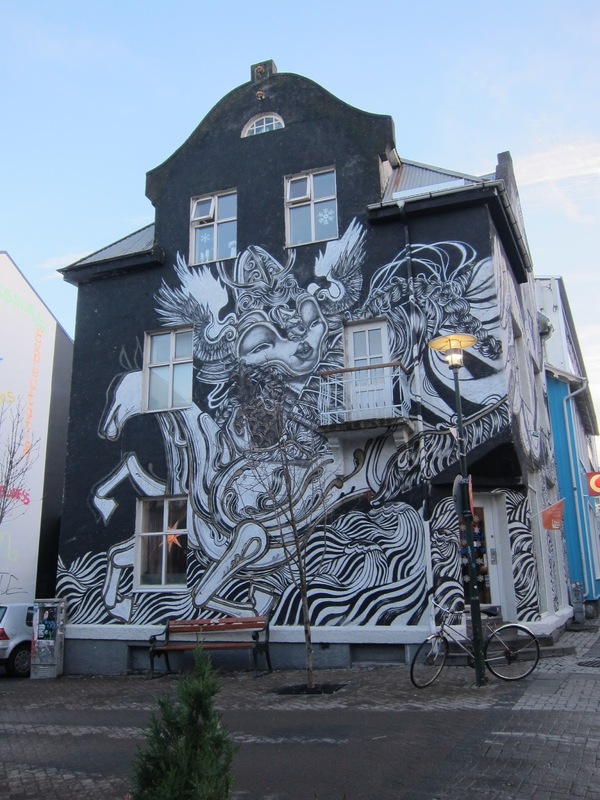 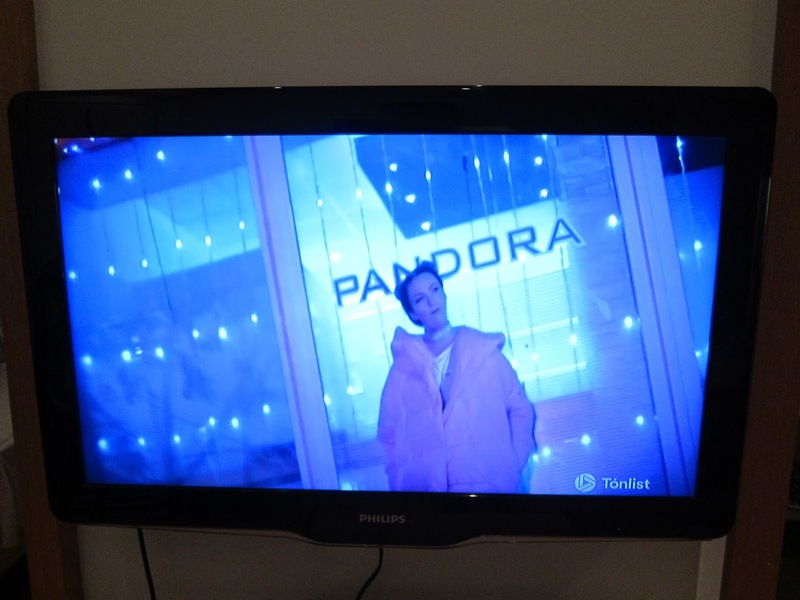 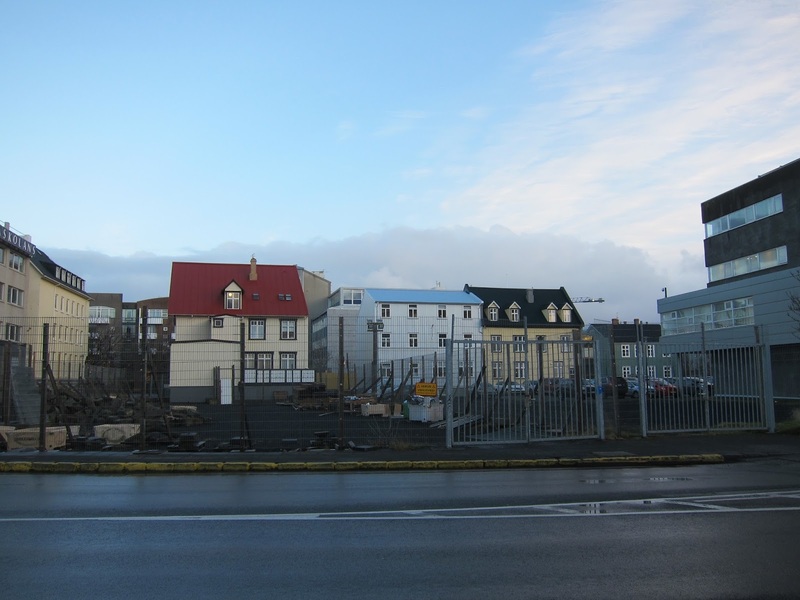 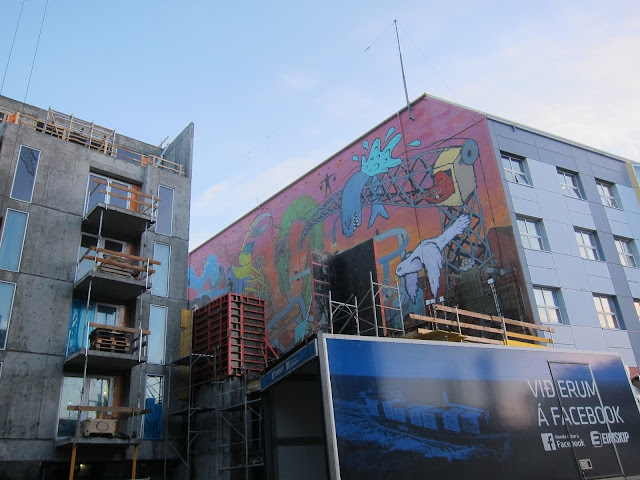 Sometimes I think, maybe it’s not just Reykjavik that’s changed so much over the last five years….maybe it’s me.